Red Is the New Black "challenges the assumption that the Democratic Party is a girl's best friend," according to a blurb on Amazon. The book will be out in September from Post Hill Press. 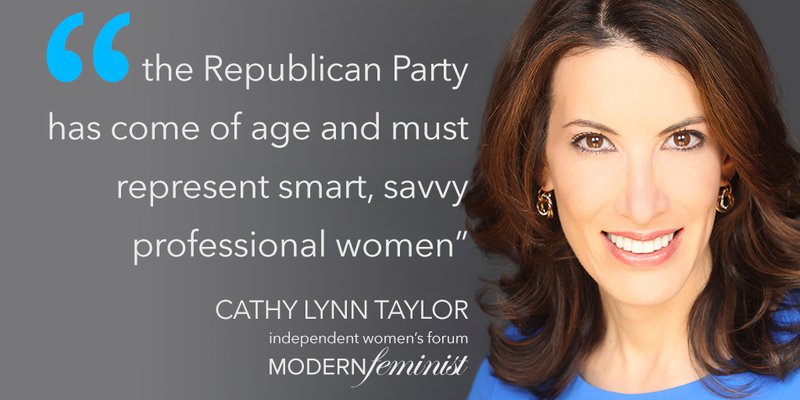 "The title was inspired by the notion that the Republican Party needs to stand fortoday's modern women," says author Cathy Lynn Taylor, who--sure enough--appears on the book jacket in a fashionable red dress. The subtitle is "How Women Can Fashion a More Powerful America." "I wanted a relatable title so that women would say 'That's a book for me.' I am coming at this from the angle that the Republican Party has come of age and truly represents today’s smart, savvy professional women," Taylor continues. In other words: women sort of like Taylor, whose resume includes working as a bond trader on Wall Street, advising corporations as an international strategist for Fortune 500 companies, and as the National Security Council’s Director for International Finance Policy in the George W. Bush White House. 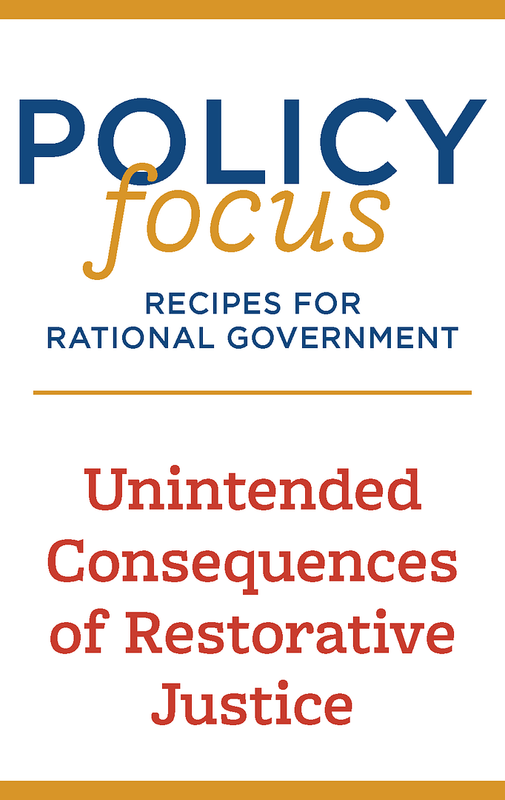 One of the key ideas fueling the book is that, in this age of political divide, both parties tear themselves apart over the intricacies of policies, when they would do better focusing on shared values. A political party, she says, is “no different than any other kind of party. It’s gathering of like-minded people who exchange ideas but don't have to agree a hundred percent." "Too often, we focus on a policy idea and we get stubborn and have trouble finding common ground," Taylor says, "and you find that factions are being created. We get stuck on which policy to support rather than on the values that can be unifying. For example, we may not all agree on abortion, but we can all agree on the importance of personal responsibility. We might not all agree on the specific amount of a tax cut, but we can all connect over the need for tax reform." She firmly regards GOP policies as better for women than what the Democrats have to offer; however, Taylor says that Republicans have work to do too -- in terms of communicating with women. "When we have the stereotypical middle-aged, white male making comments about women in a derogatory way, we aren't going to attract women. We also have to be smarter than the mainstream media--we have to know that we're going to be backed into a corner by them and that the press is going to misinterpret comments." She cites as an example of being misinterpreted Mitt Romney's innocent phrase "binders full of women"--used during a 2012 presidential debate to talk about Romney's policy of seeking to hire qualified women--that triggered outrage (or strategic pretenses of outrage) from Democratic women, who insisted that they had been demeaned. She believes Romney handled it as well as possible, given the high degree of vitriol directed against him, but adds that, when politicians make a misstep, or when the media twists a remark, sometimes the best response starts with an apology. "In politics, you supposedly should never apologize," says Taylor. "It is part of the power thing. But maybe, occasionally, it is important to apologize and to explain what you meant to say." Taylor is concerned about the rising tide of anger in American politics and society, and attributes much of it to widespread misunderstanding of how our economic system operates. "One of the focuses of anger," she observes, "is income inequality. A lot of this anger is directed at Wall Street. There's this notion that Wall Street is evil, but Wall Street is integral to people on Main Street…and Main Street is integral to Wall Street. We need to do a better job of explaining how the two are important and essential to one another. "People who work on Wall Street don't just land there, for instance" she continues. “They work very hard to get there. Why are we so angry at them? Yes, they are well-rewarded. But, if that were the basis of the anger, we should no more be angry at Wall Street than we are at a professional athlete who makes a lot of money.” She devotes two chapters in the book to demystifying economic policy and to demonstrating the interconnectivity among Wall Street, Main Street, and the Beltway. Spoken like a woman who grew up in a family that put a premium on entrepreneurship. Her father Kenneth Taylor, founded an insurance agency. Her great-grandfather was a Parisian couturier who moved to work in the fashion world in New York and was later an entrepreneur in Boston. And, his daughter, Taylor’s grandmother, was a retail entrepreneur. A graduate of the Wharton School of the University of Pennsylvania, Kenneth Taylor encouraged his daughter to explore colleges in other parts of the country. She settled on Duke University in Durham, North Carolina, where she majored in political science. After Duke, she worked in New York and then earned an M.B.A. from the Wharton School of the University of Pennsylvania. She joined Wall Street, working as a mortgage-backed trader and later on the strategy side in international finance. She has worked for Merrill Lynch and J.P. Morgan. But, it was a no-brainer for her to leave Finance when she was presented with an appointment to serve President George W. Bush as a White House Fellow and as the National Security Council’s Director for International Financial policy. She worked on issues ranging from Iraq's debt relief to Argentina’s debt restructuring to China's currency. She returned to global finance after the White House and is now a commentator and author living in the greater New York metropolitan area with her husband and two daughters. She's working to instill in her daughters the virtue of hard work and earned reward. "The notion of the American Dream has become something that is expected--and expected right away," she says. "Being able to fail and restart is critical to the idea of entrepreneurship in our society. It's my concern that we may be forgetting where we come from." She believes that it is this kind of impatience that led the U.S. to squander what the Bush administration achieved in Iraq by a too rapid withdrawal. Red Is the New Black challenges the prevalent idea that progressive, big-government policies are what women need most and encourages them to think about core values that direct their lives and public policy. "I hope women, my peers, will appreciate my attempt to start a conversation about what unites us," she says. "The book aims to deconstruct and make policy relatable to our everyday lives, while also offering real life prescriptions. Importantly, it is written in a friendly tone that is a conversation rather than a tutorial." Certainly that’s something that never goes out of style.